The X2E GmbH is an innovative technology company located in southern Germany. We are a specialist for high-performance automotive data loggers and a well-established supplier for the industry. We also offer a broad range of electronic manufacturing services. Our News Section provides information on all the latest updates, like new products, company announcements and trade fair participations. We also summarize the most important news on Xing and Linkedin for you. 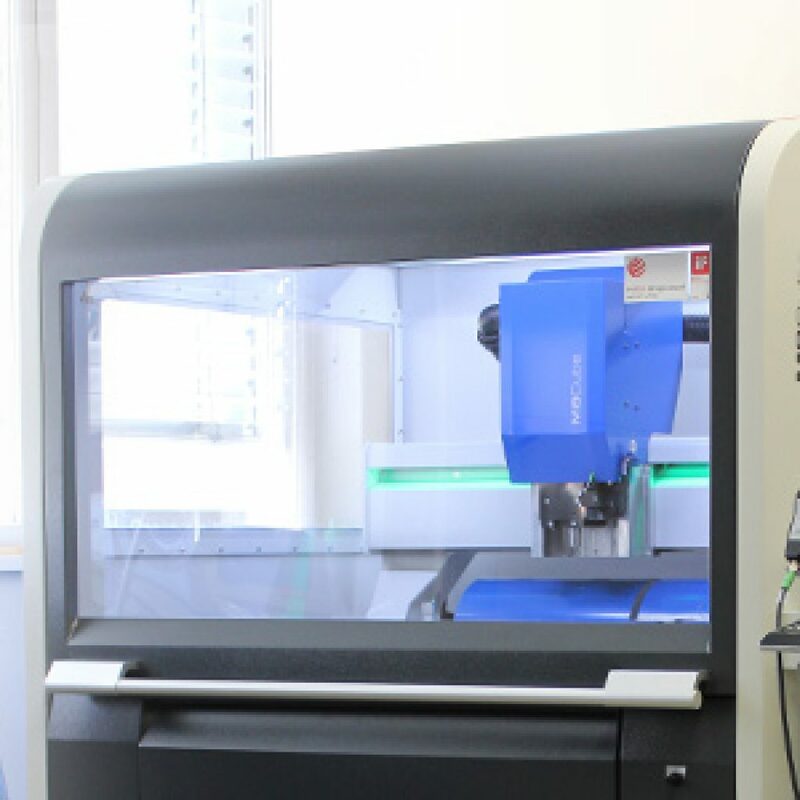 The new DATRON M8Cube high-performance milling machine allows precision parts – from prototypes to series production – to be produced even faster. 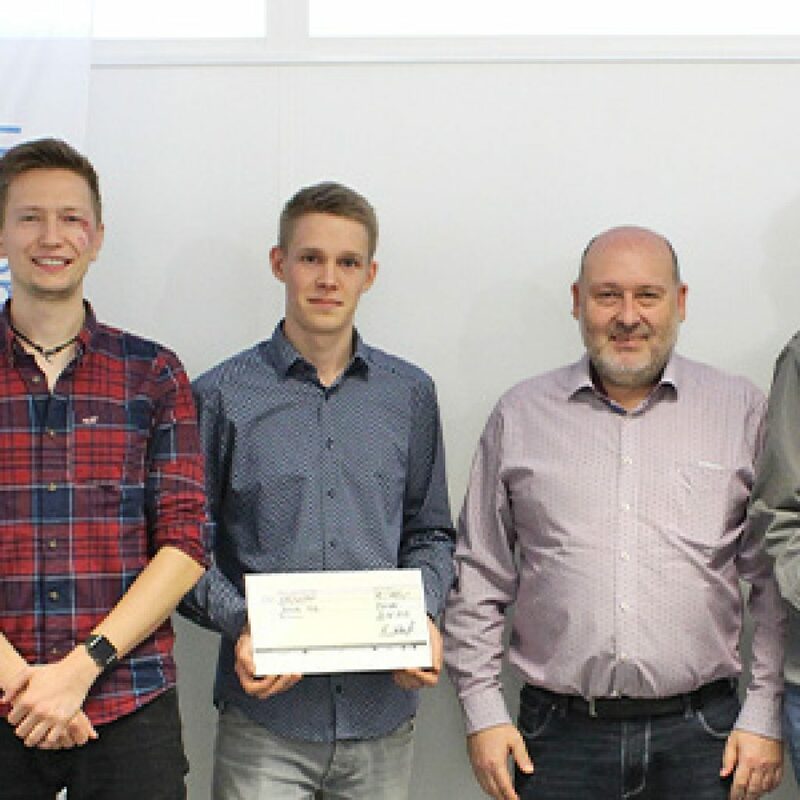 Our two trainees Timo Berberich and Jonas Volz are among the best of their year. Congratulations! Our graduates and trainers can be very proud of their great results. 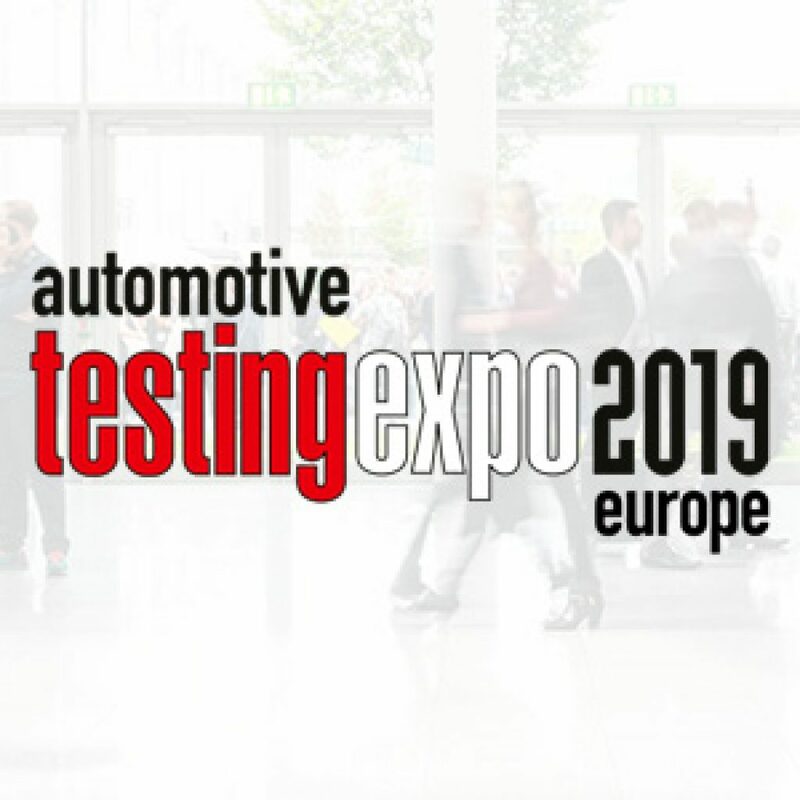 The Automotive Testing Expo in Stuttgart annually attracts over 400 exhibitors and 9,000 visitors. X2E is also going to take part as exhibitor in the event. We are looking forward to seeing you there!